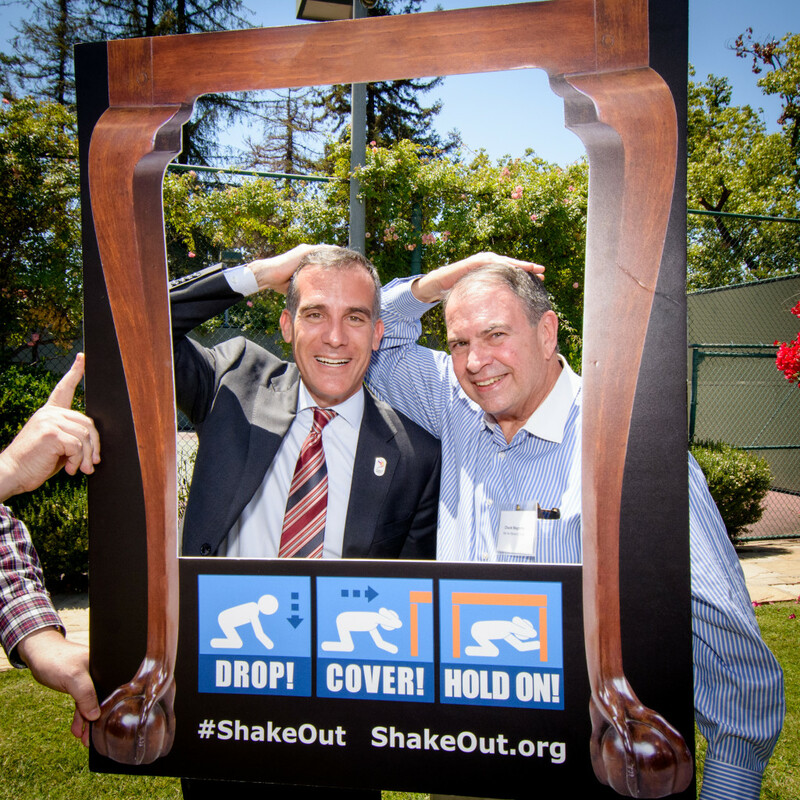 The Garcetti Administration wants Angelenos to know: when the next earthquake hits, we have your back. Mayor Eric Garcetti, along with First Lady Amy Elaine Wakeland and the Getty House Foundation Board of Directors, invited guests to an event to highlight the Garcetti Administration’s accomplishments in advancing the City’s earthquake resiliency strategy, as well as the City’s work to keep Angelenos as safe as possible during L.A.’s next major earthquake. 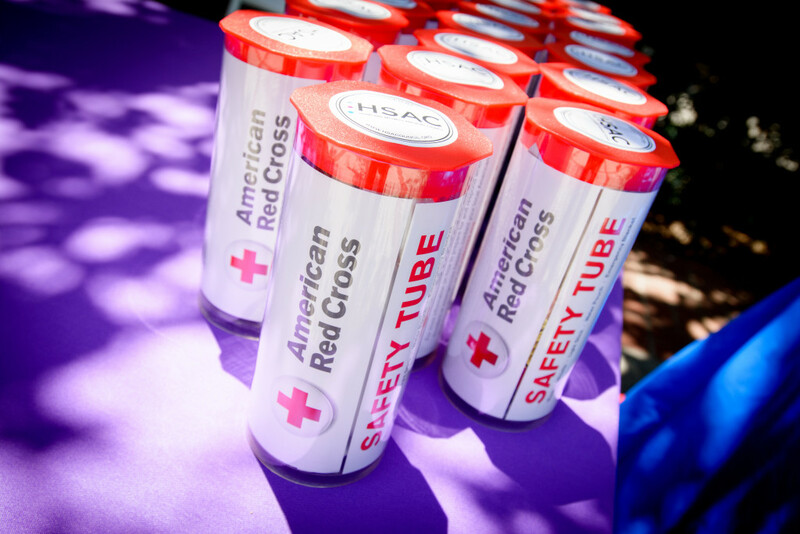 Guests were invited to tour a mini expo on the grounds of Getty House, featuring exhibitions on earthquake protection by the City’s Emergency Management Department, the Federal Emergency Management Agency (FEMA), and the Red Cross. A high-intensity earthquake simulator allowed guests to experience what the actual tremors of a big earthquake would feel like. Distinguished guests Dr. Lucy Jones and Dr. Ken Hudnut of the U.S. Geological Survey joined the Mayor to discuss how Los Angeles is leading the nation in earthquake preparedness. 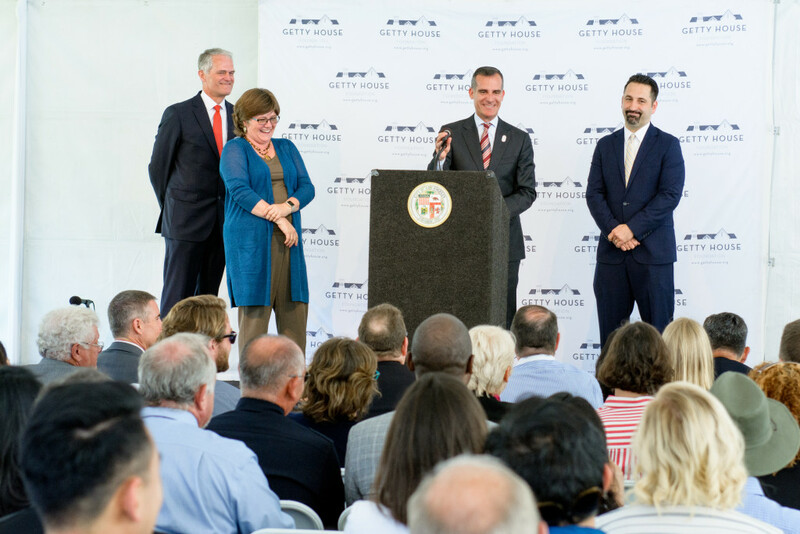 Mayor Garcetti announced another successful public-private partnership with the Annenberg Foundation, which generously committed $250,000 as seed funding for an “earthquake early warning” phone application, as well as an education campaign on earthquake preparedness for underserved communities in Los Angeles.